I've played a lot of cop parts. 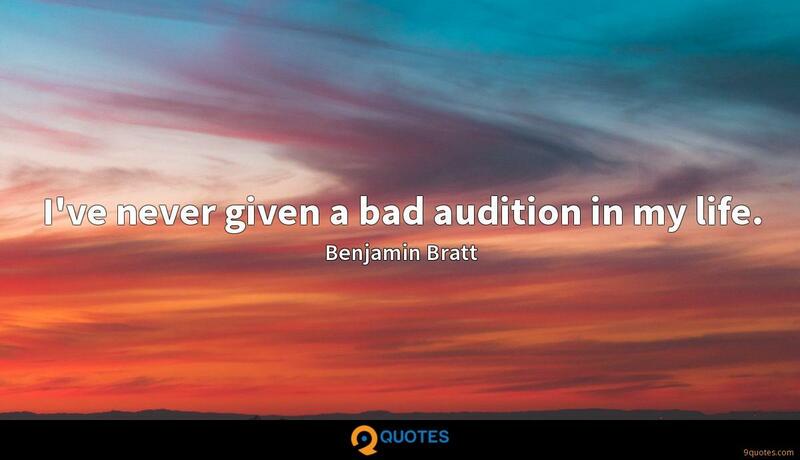 Benjamin Bratt Quotes. 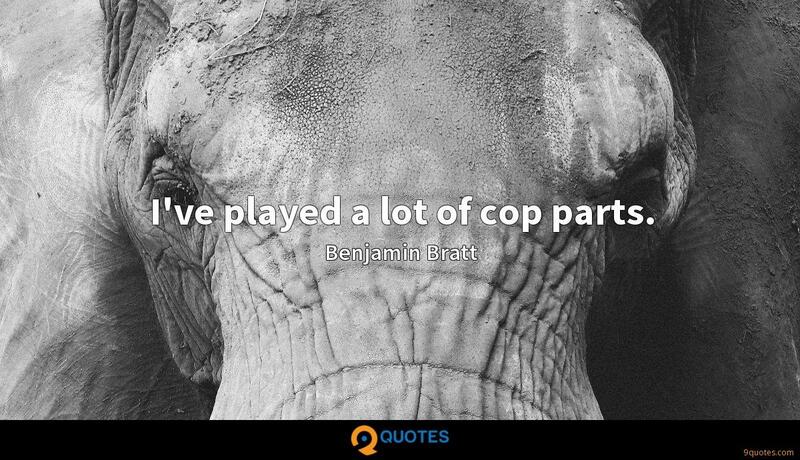 9quotes.com, 2018. http://www.9quotes.com/quote/benjamin-bratt-660496, accessed 20 April, 2019. 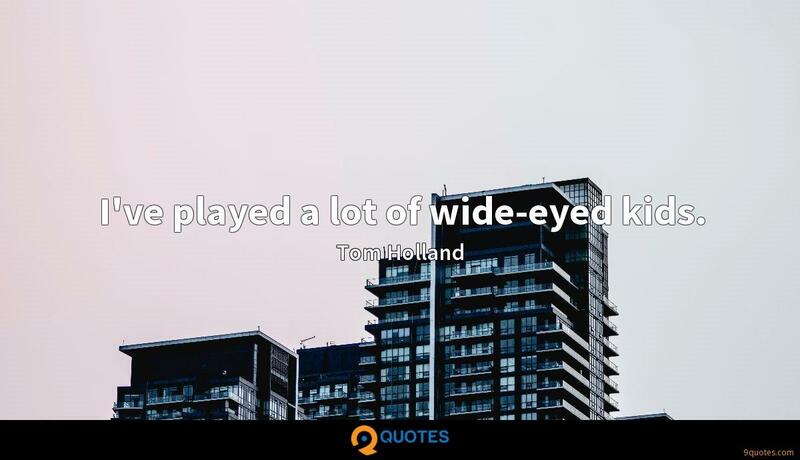 I've played a lot of wide-eyed kids. 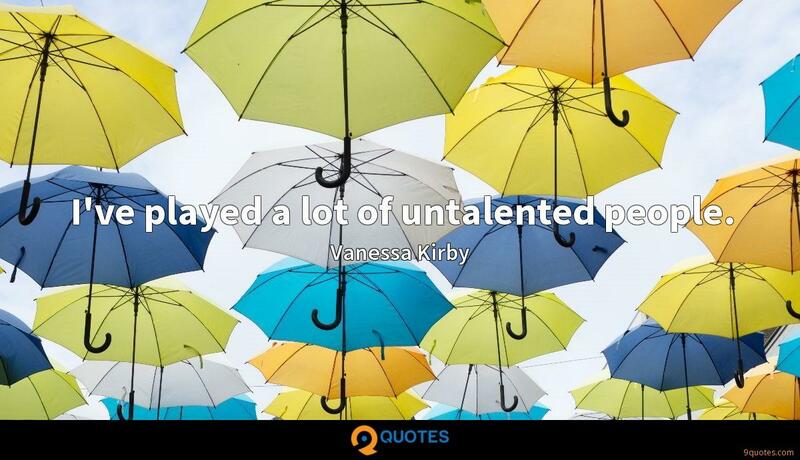 I've played a lot of untalented people. 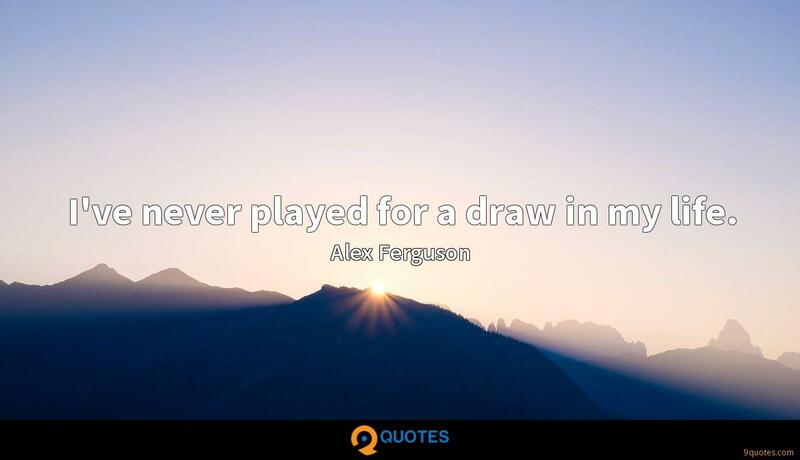 When I was at MK Dons, I played all the games in centre midfield, so it's not like it's new to me. I drove a blue and yellow Super Shuttle van for two 10-hour shifts on the weekend after a week at ACT of 10 A.M.-10 P.M. I wasn't surviving too much. Well, for me, the real excitement of doing physical things in films, whether you're talking about a fight scene or a stunt sequence or even a love scene, for that matter, is by necessity it has to be choreographed very much like a dance. 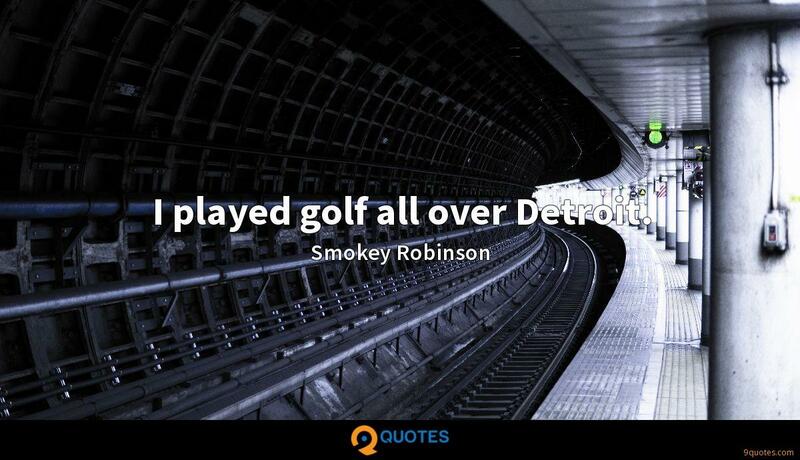 That being said, you have to rehearse it over and over again and find a mathematical precision. I've never given a bad audition in my life.